Rev. 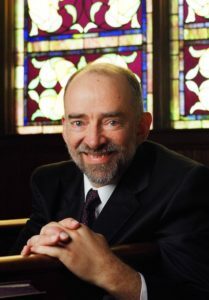 Dan Damon is an inspired writer of hymn texts and tunes, as well as a seminary teacher, pastor and friend. I was thrilled when he showed me a stewardship song he had written after I preached at his church one day. But his new songbook, My Child Is a Flower, contains many thoughtful, creative, singable songs that address different facets of joyful, generous living! Your copy of My Child Is a Flower will give you plenty of great stewardship songs not only for Sunday worship, but also for personal enjoyment throughout the week!